Growing up in the Midwest, it is a rite of passage to fall victim to winter weight gain. With shorter days and frigid temperatures, leisurely strolls to the store turn into short sprints to the bus. Daily activities that help you stay slender tend to hibernate as the common Midwesterner slips into a more sedentary lifestyle. 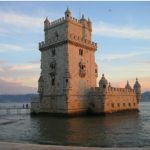 While some people seek relief by flying to warm weather destinations for extended weekend trips, for many people, that’s not an option. 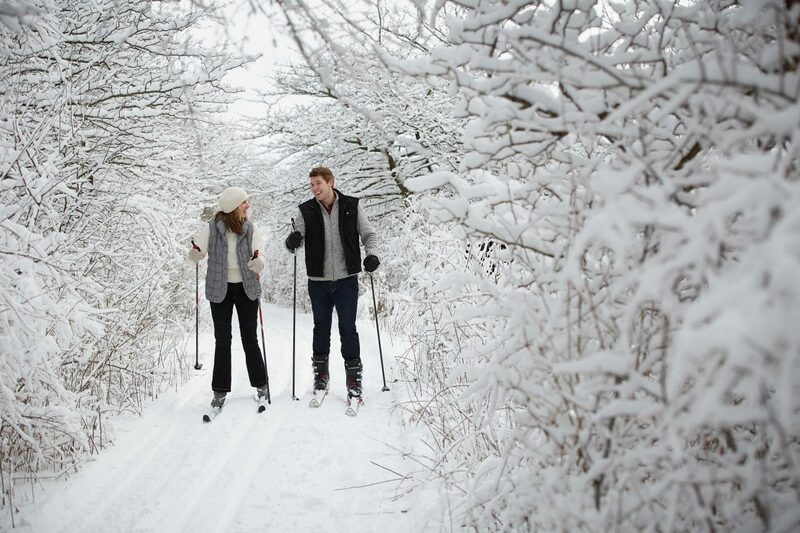 If you are stuck in the cold Midwest, a great way to keep fit in the winter is to visit Destination Kohler. One of the hard parts about living in the Midwest is that we have a short golf season. Last year, my fiancé and I were able to wear three layers a piece and golf once in February, and twice in October. During the winter however, there is just no way. Luckily, Destination Kohler spurns the idea that one can only golf in the winter. No, they don’t have a heated outdoor course, but they do have an incredible indoor golf simulation facility. Located in the Shops at Woodlake, the Kohler Swing Studio offers indoor golf on an aboutGolf® simulator. 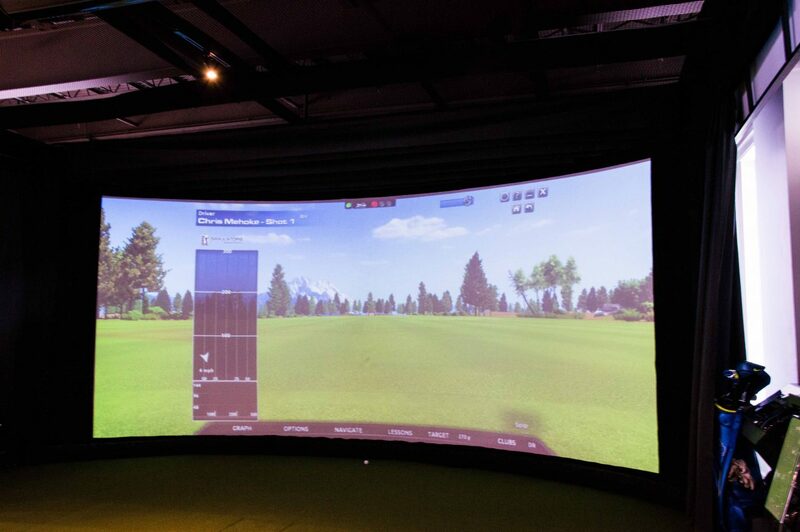 With over 60 different PGA courses, each simulator allows game play for up to four people. The Kohler Swing Studio has two of these simulators, so multiple parties can play at once. If you think you need more training before the start of spring, golf pros are on staff to provide lessons and training. 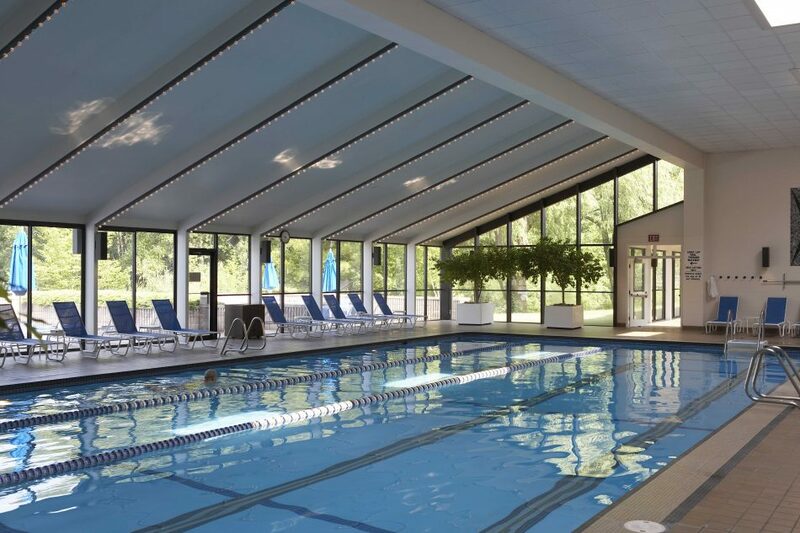 Destination Kohler has an enormous and incredible indoor sports complex that makes it easy to stay fit in the winter. 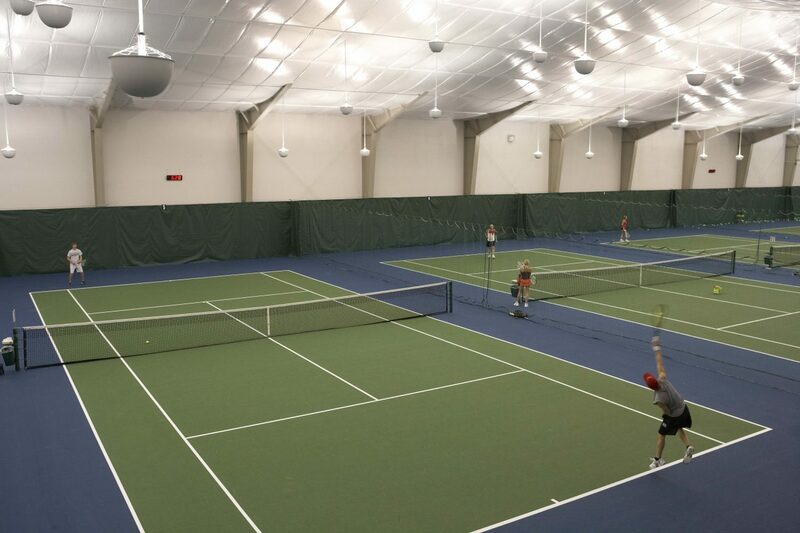 Kohler Sports Core and Racquet Club is a large, full scale athletic facility. With cardio machines and weight racks that you would expect at any high end gym, Sports Core is familiar to anyone who likes to stick with a routine. For those who are looking to participate in typically outdoor activities, the facilities at Destination Kohler’s Sports Core are ideal. There are six indoor courts with clear times scheduled for open play and leagues. A view of the tennis courts at Destination Kohler’s Sports Core. To keep fit in the winter, I like to swim. The pool at Sports Core is where I spend most of my time. With five lanes, I’ve yet to share a lane with another swimmer on a cold January weekend. After completing my workout, I’ll grab my towel and head outside. Yep! You heard me right. There is a gorgeous, hot whirlpool located just outside of the pool. With a crackling fire on one side and a serene Wisconsin forest on the other, it is a great place to recover from a workout! 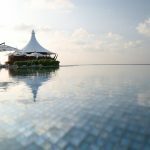 A clean and beautiful pool with floor to ceiling views of the landscape outside. I love outdoor sports in the winter. While downhill skiing is certainly my favorite, I take advantage of the flatlands of the midwest. I’ve not seen a smoother natural lake than Woodlake. I grew up on a pond and when it would freeze in the winter, my friends and I would be out there skating. Unfortunately, the bumps of air pockets and frozen twigs led to many a bruised knee. Not on Woodlake. It is so smooth and flat, skating is a breeze, even for a kid. Behind the skating pond, you’ll find plenty of ice fisherman set up to ice fish for the season. Skates are available for rental, or you can bring your own. 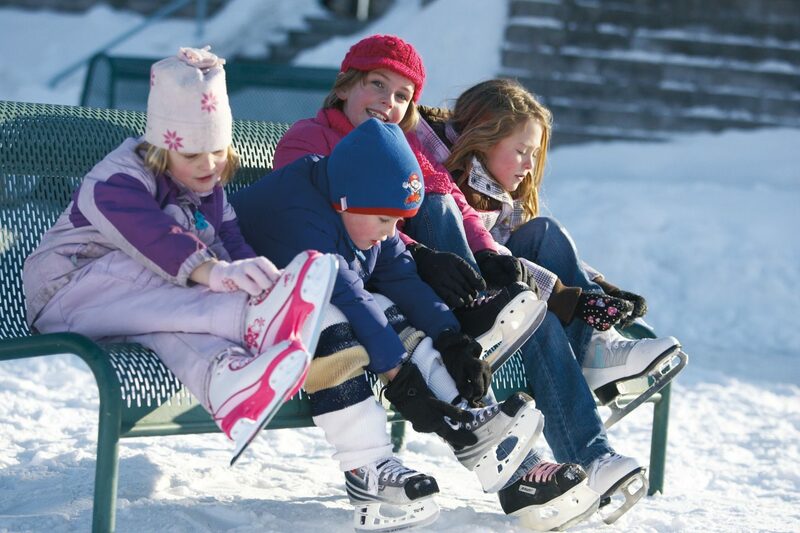 Stay Fit in the Winter at Woodlake Skating Pond. Finally, for those who love cross country skiing, there are miles of pristine trails amidst a gorgeous landscape. Can you Picture a More Beautiful Scene? 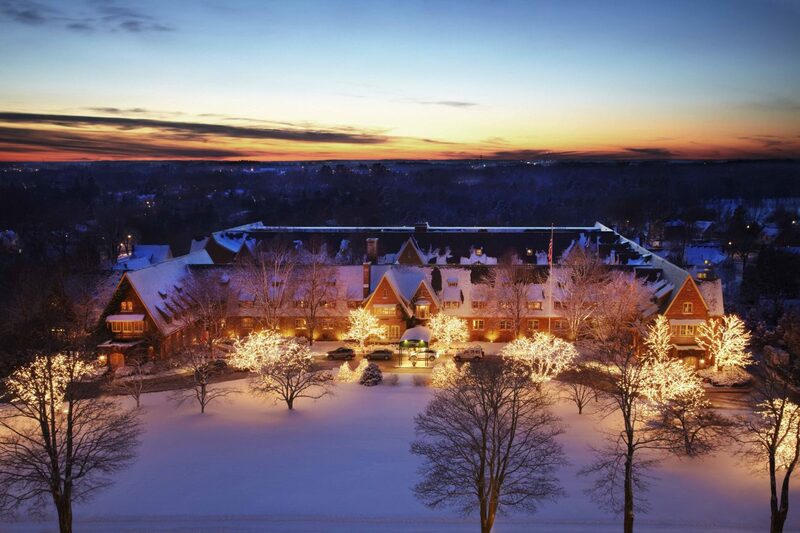 Book a Weekend at Destination Kohler to Keep Fit this Winter! 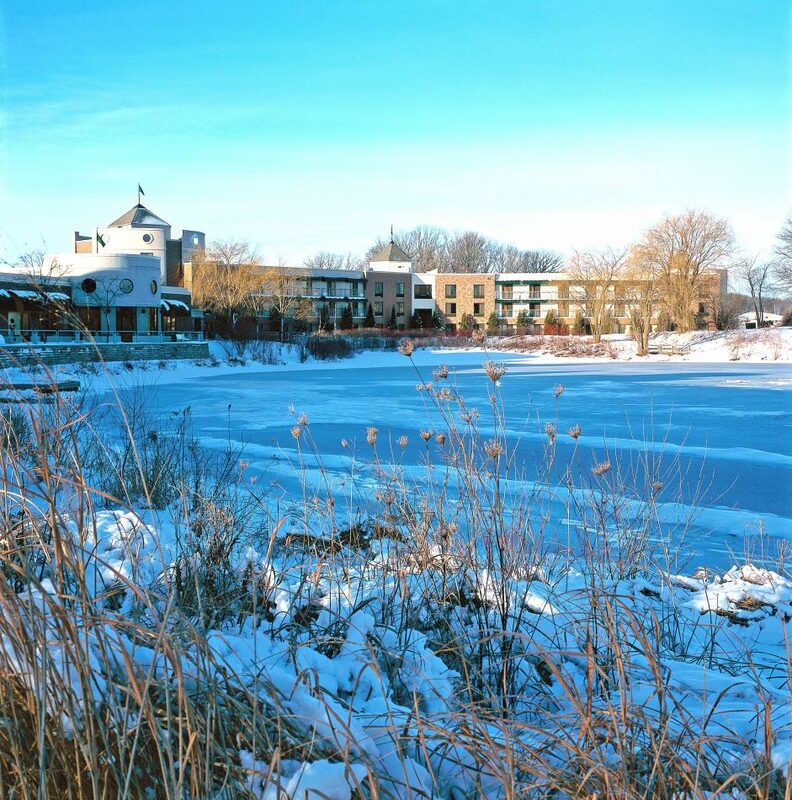 If you want to enjoy a Midwestern winter getaway while trying to keep fit this winter, Destination Kohler is the place to go. 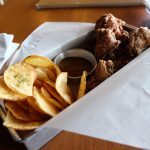 For more information about their award winning dining and nationally acclaimed spa, check out my review of the The American Club at Destination Kohler. I really like your post. Seeing all that snow makes me jealous because we are in dire need of a lot more here in Aspen, Colorado this ski season (we are getting a bit more right now, though). 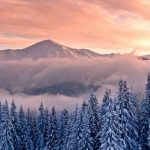 Anyway, thanks for the post – I love the photos, especially of the x-country skiing (one of my favorite winter activities. Greetings from Thailand where if we get below 70 at night we consider it cold. I hear California also hasn’t had much snow this winter and the ski resorts are a bit challenged in the meantime (unlike last year which was a banner year for skiing in California up and down the state).